An Operations Manager for a leading national readymix concrete producer was concerned at the high cost of waste on his plants. Whilst on one particular site he spotted a conveyor belt requiring the manual removal of 8+ wheelbarrows of carryback per day. The time required to deal with all this material was significant and the problem was at its worst when the plant was busiest. The fine carryback material was also contributing greatly to premature failure of conveyor components, such as idlers. The problem was actually worse still because the material was being lost after it had been weighed, so the accuracy of the batch weights was being affected. This material then had to be scrapped as waste and removed from site. In a drive to improve plant efficiency, and following a number of successes using Starclean belt cleaners on the clients’ other plants, this belt was identified as the next challenge for Starclean. 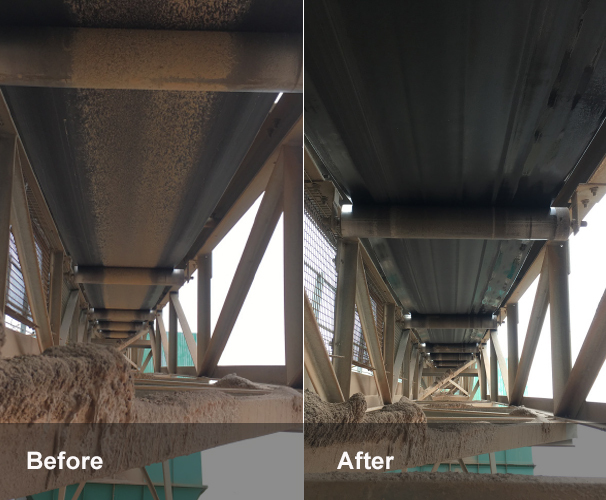 Following a detailed inspection of the conveyor we recommended the Starclean Primary belt cleaner, with an 800 series tensioning device and type 85n blades, which was then fitted by a ConSpare service engineer. The improvement was felt immediately and the vast majority of the carryback is now being removed from the belt surface. 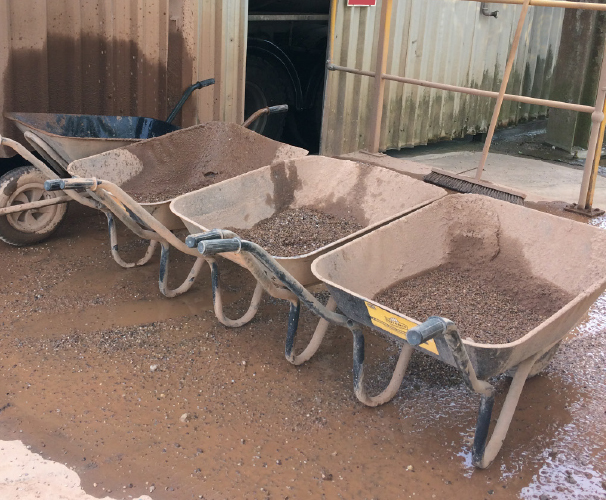 Site operators were removing 40+ wheelbarrows of carryback per week from underneath the belt, they are now removing just 2. Because this material is now staying within the process it is being sold as concrete, where before the site was paying to have it taken away. The payback time for the Starclean was extremely short at an estimated 72 working days. Health and Safety risks around the site have reduced, including slips and trips, dust emissions, manual handling and material falling from height. 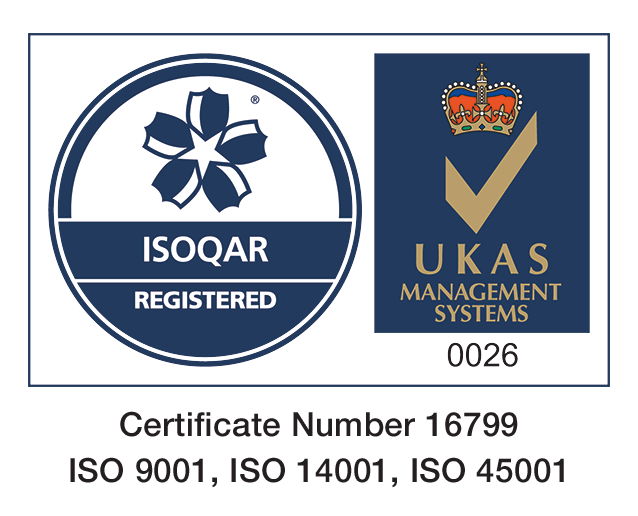 Eliminating waste removal from under this belt means working conditions have significantly improved, leading to better engagement from site supervisors who now take pride in keeping the whole plant cleaner and tidier all round.